The Perth Soap Co. | Moroccan Argan Oil - The Perth Soap Co. 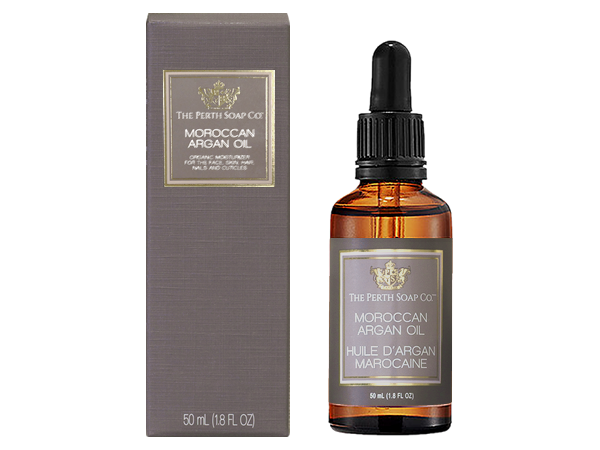 The Perth Soap Co. Moroccan Argan Oil is organic, all natural and 100% pure argan oil. Extracted from the nut of the Moroccan Argan tree, argan oil has been one of the best-kept secrets of Moroccan women for many generations. 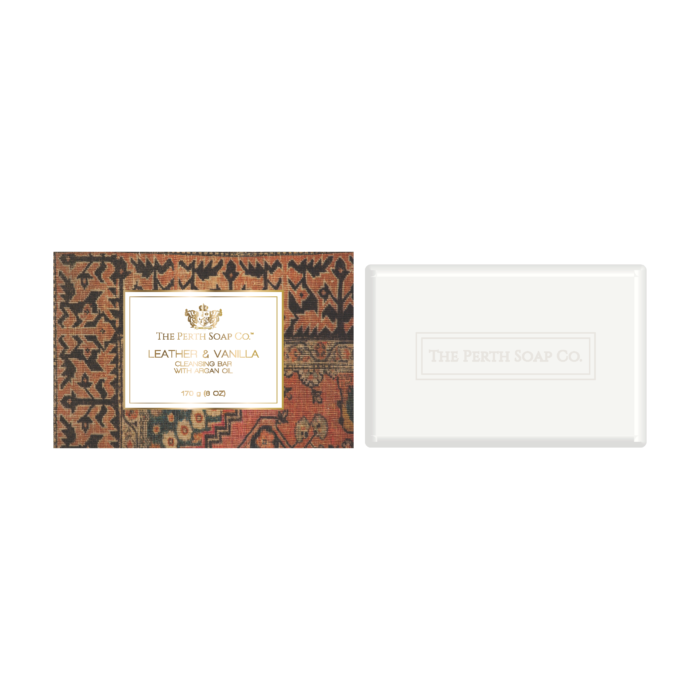 The Perth Soap Co. Moroccan Argan Oil is rich in vitamins A and E, omega fatty acids and antioxidants and is gentle on even the most sensitive skin. Our argan oil is cold pressed to maximize the benefits when applied to your skin, hair, nails and cuticles. This product is free from fragrances, dyes and preservatives. As with all of our products, it is also paraben free, phthalate free and is not tested on animals. 100% Organic Argania Spinosa Kernel Oil.